What do you hope readers take with them after they’ve read it? I love to read and any book that makes me sigh at the end is a keeper. As an author, I want to sweep readers away to a world they can lost in. 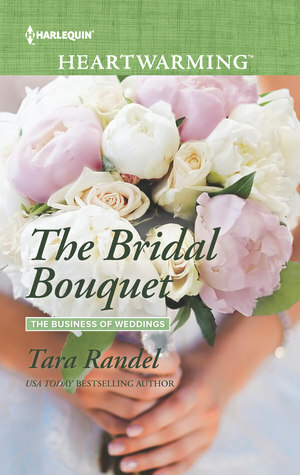 With The Bridal Bouquet, I wanted to write a story that makes readers laugh, sigh and worry about the welfare of my characters. This book delivers all. 4. You are the author of ten novels, correct? Which novel did you find the most enjoyable to write? In what ways? Twelve, actually. It sounds so weird to say that. 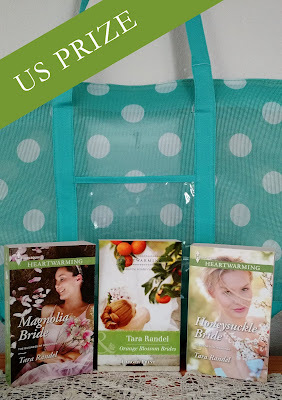 I’ve enjoyed writing the Heartwarming books, mostly because I love romance and weddings, so it’s a good mix. 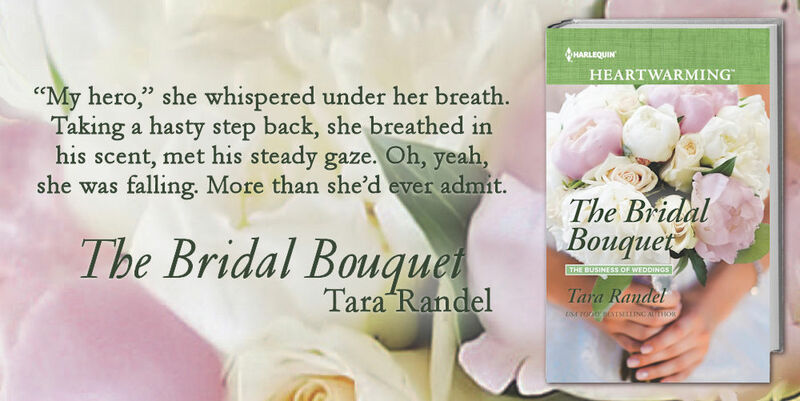 Honestly, The Bridal Bouquet was probably my favorite. I loved the premise from the beginning, which gave me lots of ways to go in the story. I also loved the suspense element. This added layer gave me areas to explore that I had so much fun with. I also write mysteries, so the more I work on these types of books, the more fun I have. 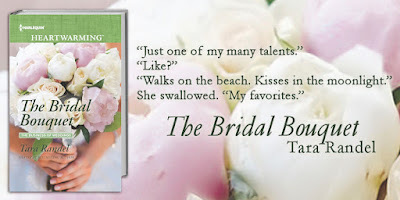 Because of her love for flowers, Kady is convinced that discovering the personalities of her bride and groom is the important first step. Some brides know right away what their floral theme will be, but for others, Kady quizzes the couple to help with the final decision. What is their outlook on love, romance and marriage? 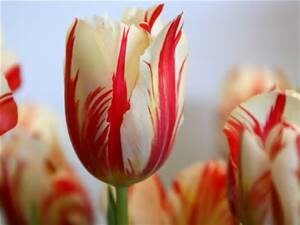 Do certain colors have an emotional response for the couple? Upon gathering all the information, Kady then picks the perfect flowers to personalize the special day. 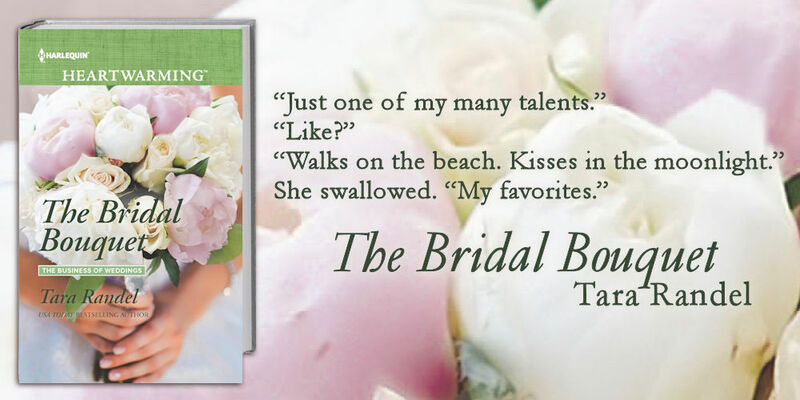 In The Bridal Bouquet, Kady’s dream is to take the family floral shop into the world of weddings. Love and romance may not be on the table for Kady at the beginning of the story, but her love for flowers remains steady throughout, a plus when coming up with fresh ideas for her clients. Where did the inspiration for this book come from? 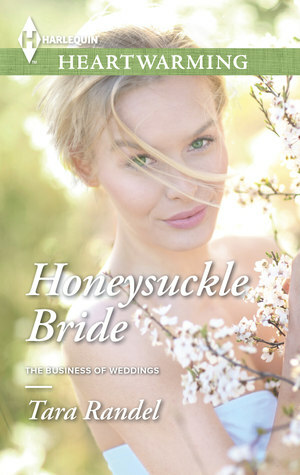 This is the fourth book in The Business of Weddings series. 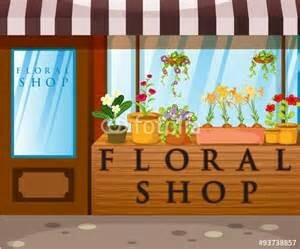 My editor and I discussed coming up with three wedding professionals for this book contract and the first one was a florist. I knew I wanted to have suspense elements in this story, so I plotted with this in mind. I love hunky, Alpha males and the DEA hero in this book fits the bill! Also, researching flowers was lovely. The history behind bouquets is quite interesting. Today, weddings are as different and special as a bride’s vision. 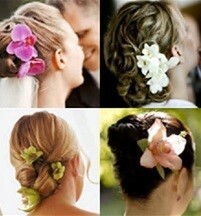 There are so many reasons a bride picks certain flowers; personal taste, sentiment, elegance, romance, to name a few. From full-blown, colorful bouquets to brides carrying a single stemmed rose to make a statement, the choice of flower for all wedding related events are vast. But where did the tradition of wedding flowers originate? Blowing out a relieved breath, she looked over her shoulder, glimpsing the most unusual pair of blue eyes she’d ever seen. Actually, blue wasn’t entirely correct. A hint of silver turned them an unusual shade of metallic gray. The man’s somber expression matched the concern she read there and his very handsome face garnered all her attention. “Steady there.” His husky voice spoke close to her ear, sending a waterfall of shivers over her skin. 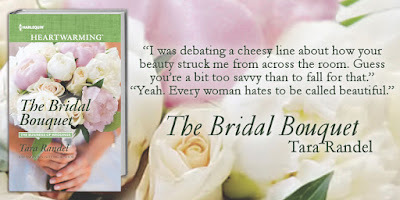 In The Bridal Bouquet, Kady Lawrence, co-owner of the Lavish Lily, works with brides to make the dreams of their big day come true. 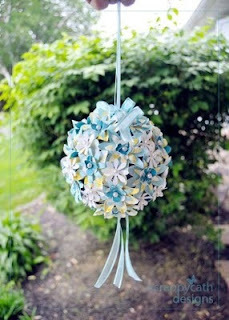 As any wedding professional, she advises her clients to research, then choose a florist who will carry out the vision. Flowers are an important statement at a wedding, and the bride and groom need to communicate their wishes in order for a florist to carry out the theme. 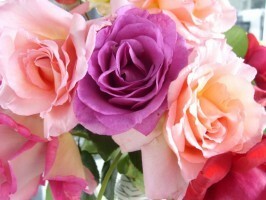 Many types of flowers are popular for weddings. Some brides know the exact flowers they want for their special day, others need a little help deciding. 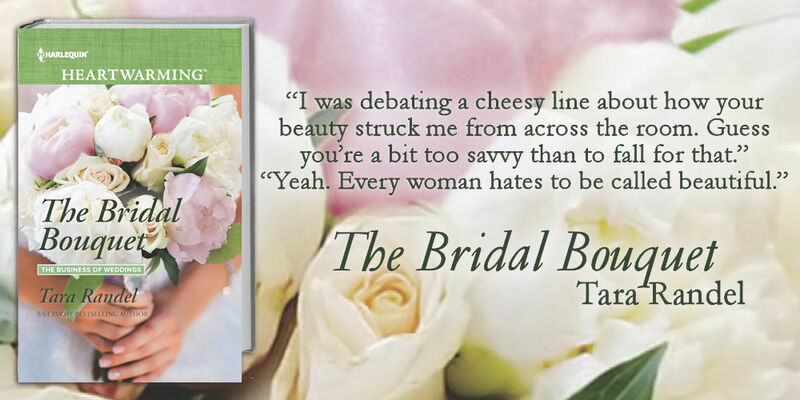 A professional florist, like Kady Lawrence from The Bridal Bouquet, work with brides to make their dreams come true. Who will catch a lifetime of love? Winning the annual wedding bouquet design competition may be the closest Kady Lawrence gets to the altar. She has to come in ﬁrst or risk losing the shop that’s been in her family for generations. Her main competition is Jasmine Matthews. But it’s Jasmine’s son who’s caught Kady’s attention. Kady has no inkling Dylan’s a DEA agent on a case in Cypress Pointe, and Dylan wants to keep it that way…until Kady’s targeted. Determined to keep her safe, Dylan risks a lot more than blowing his cover…he risks losing Kady forever. Nealy Grainger knew that returning to Cypress Pointe meant an inevitable encounter with her teenage crush, and momentary husband, Dane Peterson. She could handle it. She wasn’t the wounded girl who’d left Cypress Pointe years ago, heartbroken and furious when Dane had annulled their marriage the day after they’d eloped. One part happiness. Two parts love. Relocating to the coast of Florida after becoming guardian of her best friend’s twin daughters could be the best move LA celebrity chef Jenna Monroe ever made. This is her chance to create a stable, loving home—something she never had. But can she be the mother the girls need? Wyatt Hamilton thinks she can. The rugged charter boat captain, who came home to Cypress Pointe still grieving the death of his son, has faith in her. But the feelings he awakens in Jenna both exhilarate and frighten her. Because Wyatt no longer believes in forever… Unless she can convince him otherwise. 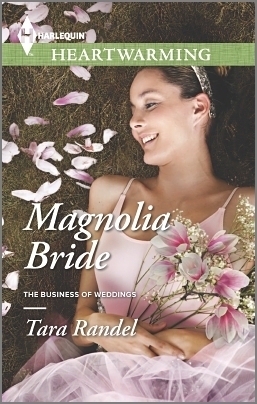 Tara Randel is an award-winning, USA TODAY bestselling author of eleven novels. 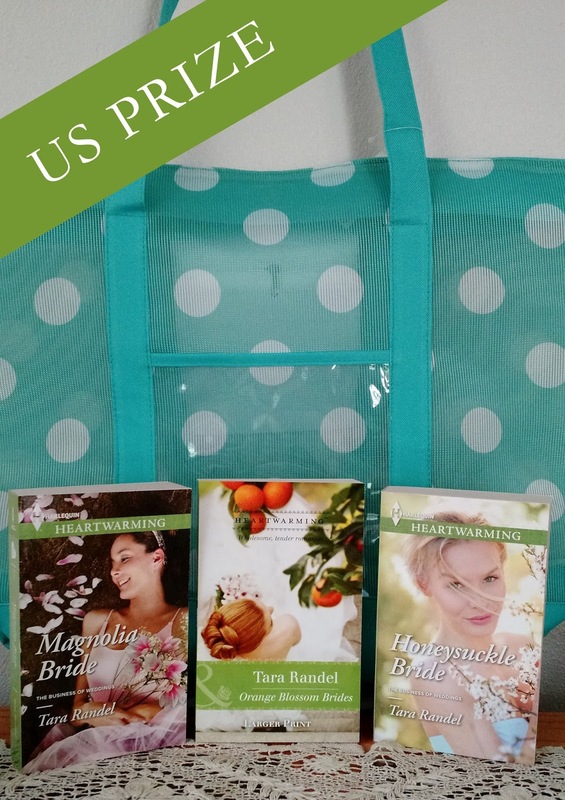 She is currently working on new stories for Harlequin Heartwarming, as well as books in a new series, Amish Inn Mysteries. 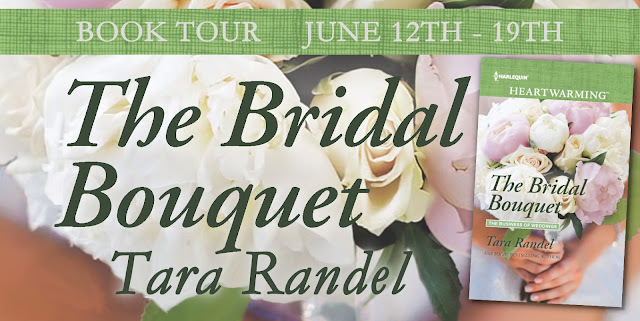 Her next Heartwarming, part of The Business of Weddings series, will be released in June 2016. 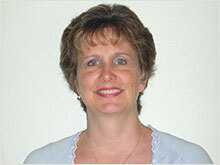 Visit Tara at www.tararandel.com. 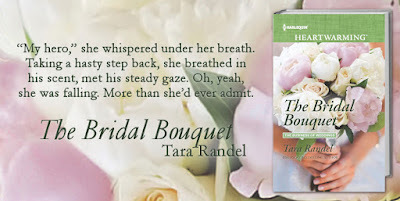 Like her on Facebook at Tara Randel Books.